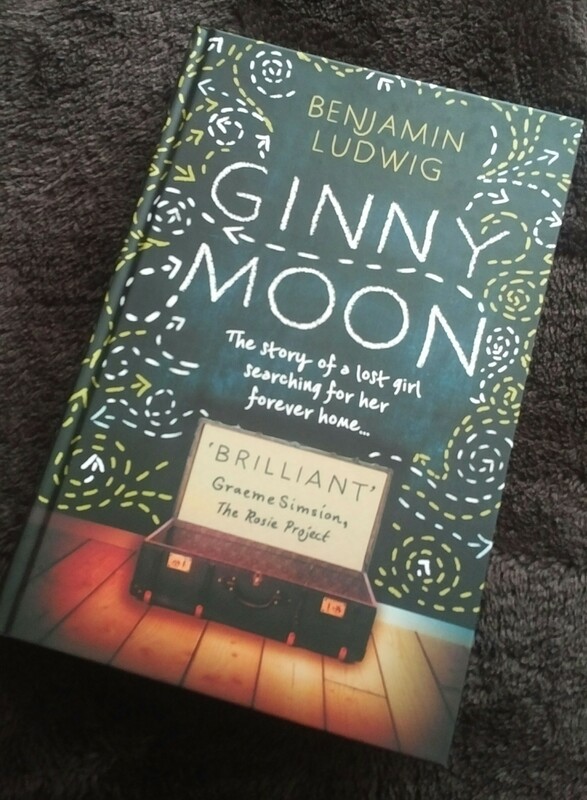 I was asked to write an honest review of Benjamin Ludwig’s new book Ginny Moon, published by @HQStories , I was sent a copy to review by Midas. It’s been some time since I’ve read an actual whole book, usually I struggle to concentrate for more than a paragraph these days. I often get asked to review books via my blog but I usually just say no, knowing I’ll never manage to read the book never mind write a review as well. For some reason though, this time, I said yes. I’m not sure why, I don’t think I even read the email fully before replying, my instinct was just to say ‘yes’. The book arrived one Saturday morning, it was a lovely hard covered book with a real luxurious feel to it. It had that smell, you know the one, new books, oooh it’s lovely, I remembered it well. You don’t get that with a kindle/ebook, which is why I’ve never bought one. I sighed when I saw how thick the book was though, “I’ll never get chance to read all this!” I told MrFO5. I sat down, feeling a bit sorry for myself, wishing I’d never said ‘yes’. There’s no slow introduction to the story or the characters, it jumps right in from the first line. The story is told from Ginnys perspective. The book consists of lots of dated, short chapters, which make it feel even more fast paced. It’s funny, sad, heartbreaking and gripping. It pulls you in with every word. By Saturday evening I was more than half way through the book, feeling quite proud of myself and desperate to read more. MrFO5 said I had to sleep though. The story is about a 14 year old girl called Ginny. She lives with her adoptive parents, after at least 2 previous failed placements. Ginny is also autistic, which is portrayed brilliantly throughout the story. I found myself thinking about big girl a lot whilst I was reading this book, so I really got drawn in emotionally which made it even more enjoyable to read. 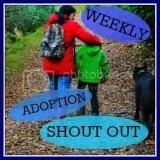 Those of you that follow my blog will know that my girls are all adopted and autistic. I had a few theories in my head about how the story would pan out from the off. My theories changed throughout the book as the story progressed and things became clearer or the plot took a path I wasn’t expecting. Despite a pleasing (I don’t want to say too much) end to the story, I felt sad when I finished it on Sunday (yes, it only took me 2 days!! I was utterly gripped and couldn’t put it down). I really enjoyed this book and wanted to read more. 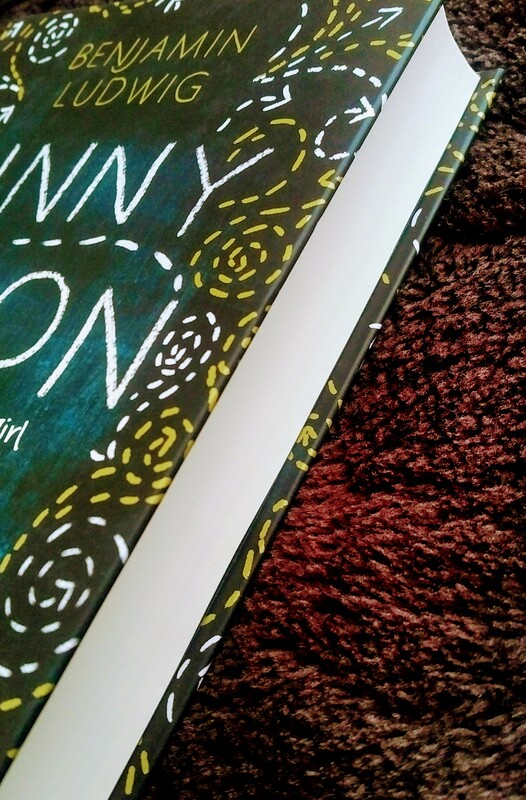 My love of reading is back, thanks to Benjamin Ludwig and of course Ginny Moon. I can’t really tell you anything more about the story line without giving too much away, and that would just spoil it! So you’ll just have to read it! Its brilliant!